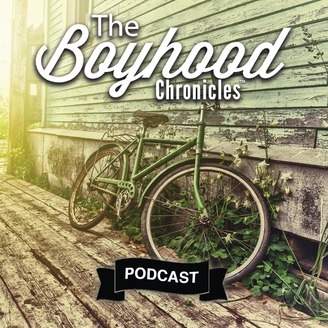 The Boyhood Chronicles is a story sharing Podcast that celebrates the mystery, magic, and adventure of the American Boyhood experience. These stories aren't always politically correct and reveal a boy’s angst, raging desires, most profound fears, and dizzying triumphs on his zig-zagging path to Manhood. They are “Tribal Stories," visceral, first-hand accounts of the challenges boys face as they claw toward their unique destiny. If you like what you hear, please email your stories to stories@boyhoodchronicles.com. Future episodes will feature our favorites from listener submissions. On this episode, we share stories about taking a stand against an enemy. 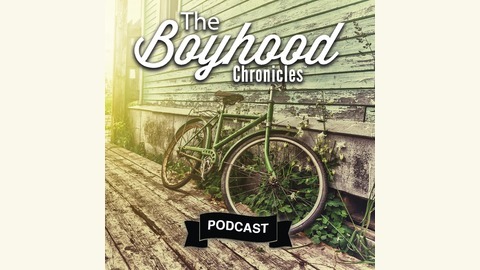 The Boyhood Chronicles is a story sharing Podcast that celebrates the mystery, magic, and adventure of the American Boyhood experience. These stories aren't always politically correct and reveal a boy’s angst, raging desires, most profound fears, and dizzying triumphs on his zig-zagging path to Manhood. They are “Tribal Stories," visceral, first-hand accounts of the challenges boys face as they claw toward their unique destiny. If you like what you hear, please email your stories to stories@boyhoodchronicles.com. Future episodes will feature our favorites from listener submissions.